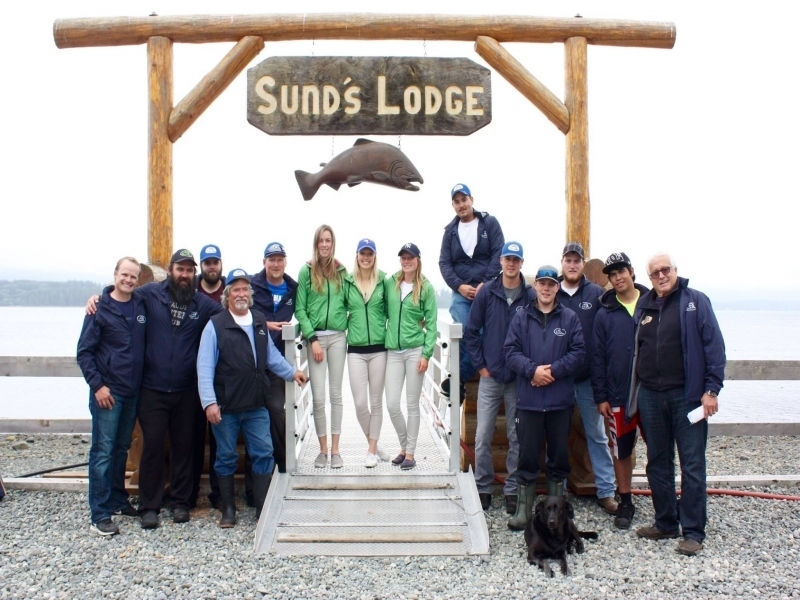 From the natural beauty and rolling mountains at the northern tip of Vancouver Island, to the 5 course dining, to the 40-acre resort, to the incredible fishing Sund’s Lodge provides a world-class get away and adventure for the whole family. 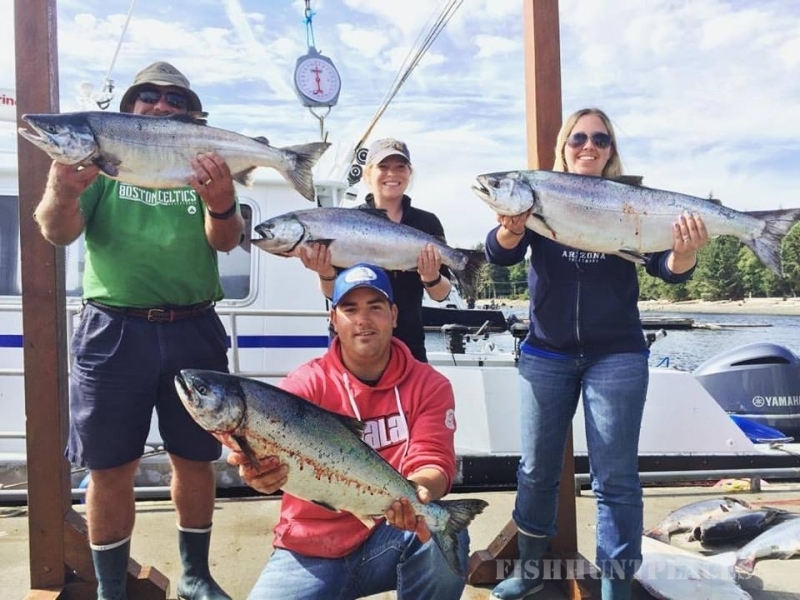 The intimate 40 acre setting on Malcolm Island in Northern British Columbia is perfect for getting away with family, friends or business associates. A maximum of 24 guests means a pampering of personal service that cannot be matched by large resorts. 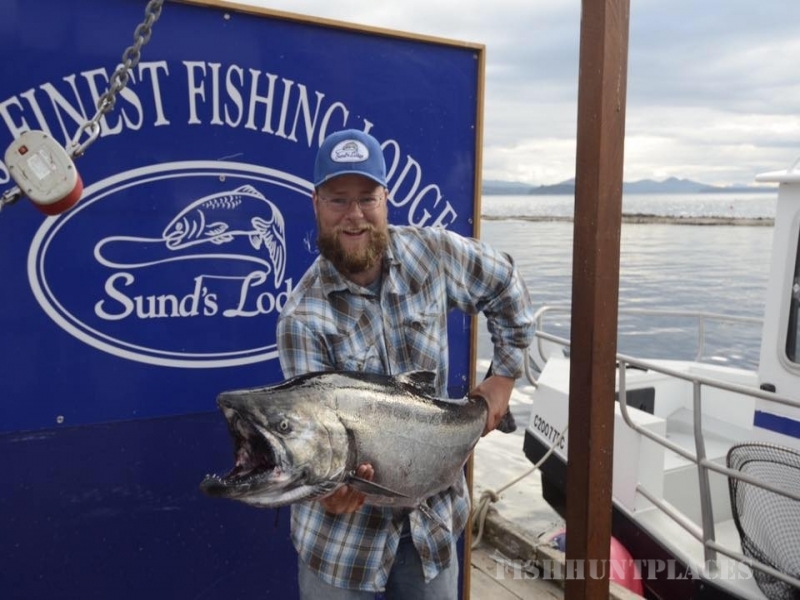 Sund’s Lodge is located in a prime location on the northern part of the Inside Passage of Vancouver Island where Pacific salmon are abundant. 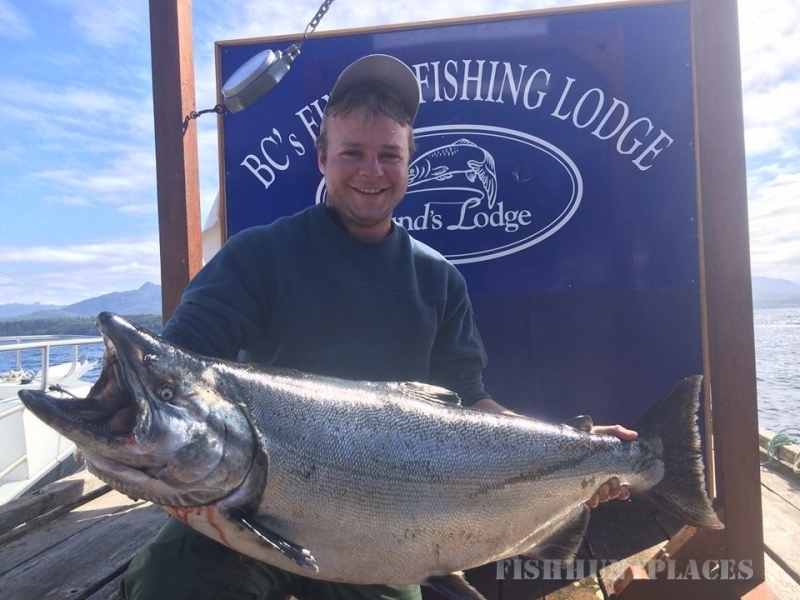 We fish for all 5 species of salmon, all within minutes of the dock. 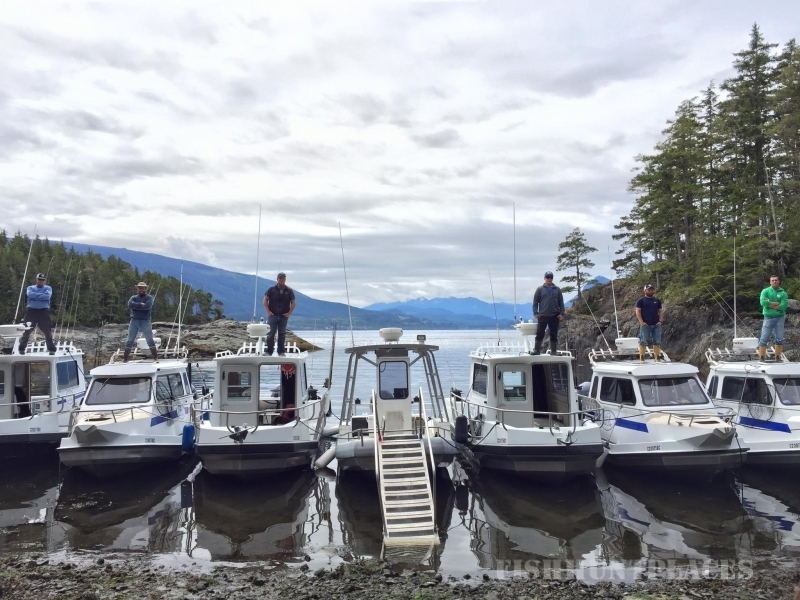 The calm, protected waters of Blackfish Sound offer one of the most abundant fishing areas on the British Columbia coast. 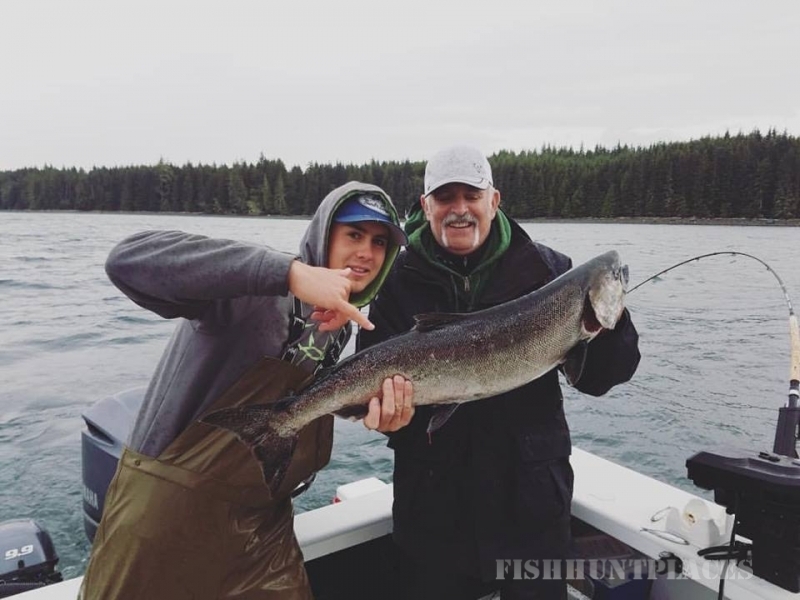 After battling a Chinook salmon in the 20-40 pound class, we can limit out on 12-16 pound Coho or beautifully fighting Chum, Sockeye, and Pink Salmon.